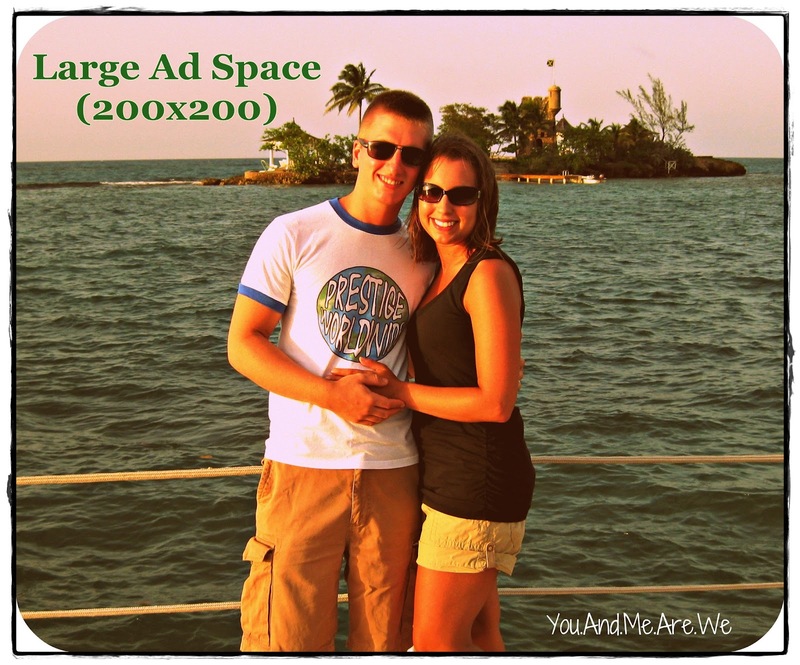 This is my first month having lovely Amazing Supporter ads on my blog. As a way to say thank you to all the other bloggers out there, these fabulous ladies have all come together to offer two great prize packages that any blogger would be over the moon to win. Let's face it. Other bloggers are also usually our readers, our biggest promoters, and many have no problem lending their knowledge, advice, and feedback to other bloggers. So, this group giveaway is like 2 big ole gold stars (or cookies, if you will) from these bloggers to two lucky bloggers out there. Please take the time to visit these ladies' blogs and say hello and thank you! Say hello to Sara from You.And.Me. Are.We! Sara is an up and coming blogger who blogs about her life as a new wife, her DIY projects, the random happenings in her life, and her adventures in becoming a nursing student. *Correction- Jam's Corner's XL ad spot is 250x250, not a 250x300. My bad! Meet Kassandra from Going Green with the Grizls. I initially met Kassandra through the Summer Blog Challenge I have been participating in since June. (Pssstttt... Kassandra was the originator and organizer of the Challenge!) 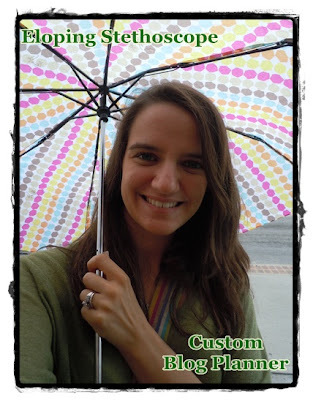 Kassandra's blog is family oriented with a focus on being eco-friendly. 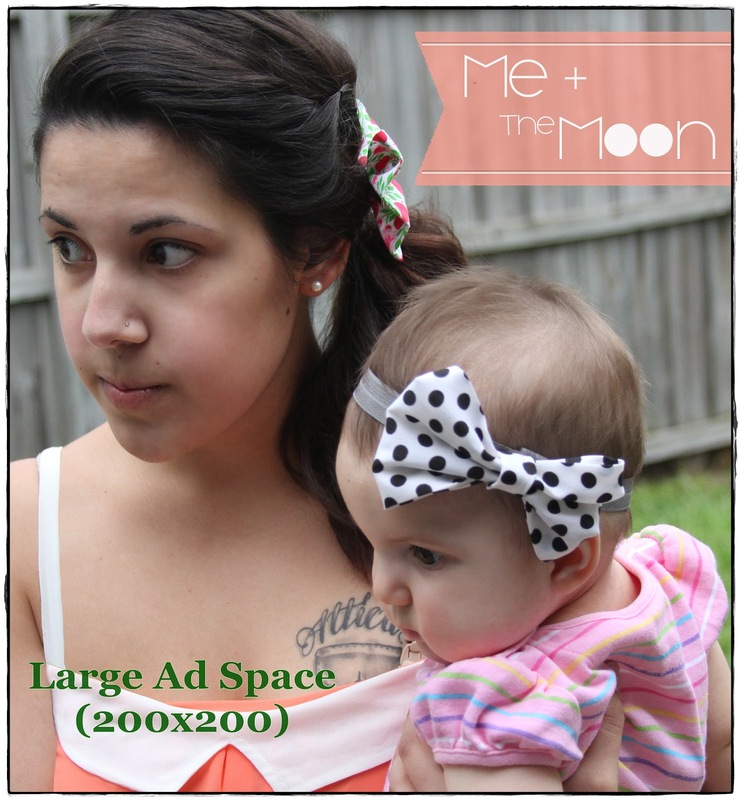 She also has started making & selling adorable cloth diapers on Green Grizls. Say hi to Paige from Eloping Stethoscope. Now I am actually one of Paige's sponsors, but I asked her if she would like to participate after I purchased one of her nifty custom blog planners. This blog planner has been a saving grace for me, and I knew it would be a wonderful prize for any blogger looking to keep it all straight. Not only does Paige create and sell custom blog planners, but she also makes gorgeous and affordable jewelry at her shop. 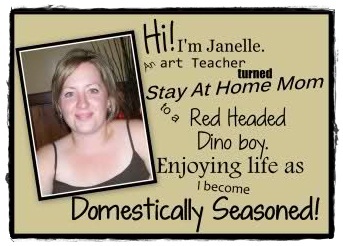 Meet Janelle from Domestically Seasoned. She blogs about motherhood, parenting, saving money (who of us couldn't use a little more of that?? ), and green living. Did you see her guest post on my blog on how to make Homemade Croutons? 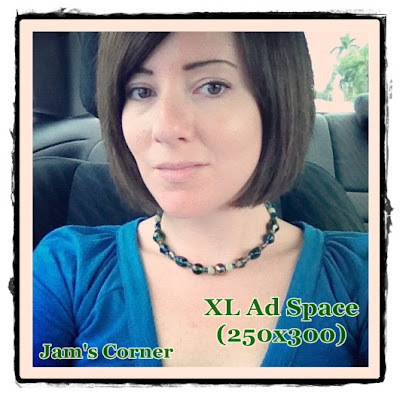 ;) Janelle is giving away a Large Ad Space (250x250) on her blog. 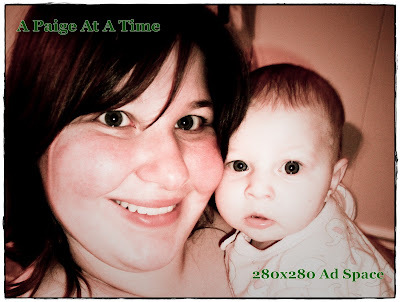 Wave hello to my friend Paige from A Paige At A Time (how clever is her blog name??). Paige is also a crunchy mama. She blogs about babywearing, natural cleaning, and natural baby remedies. I am pretty sure one of my favorites is her post on how to make Vanilla Clove Oil for teething. I will definitely be trying that one with baby girl when she starts cutting teeth soon! You could be the lucky winner of one of these two great prize packages (see the Rafflecopter below!). Either package would be any blogger's dream prize. You do have to be a blogger to enter. ;) The comment on this blog post telling me your blog's URL is the only mandatory entry on the Rafflecopter. Once you comment, then the rest of the entries on the Rafflecopter will be unlocked. The more ways you connect and follow with these lovely ladies, the more entries you will receive in the giveaway, and the better your chance of being one of the two very lucky winners! Giveaway ends at 12:01am on August 20th. What an awesome giveaway! 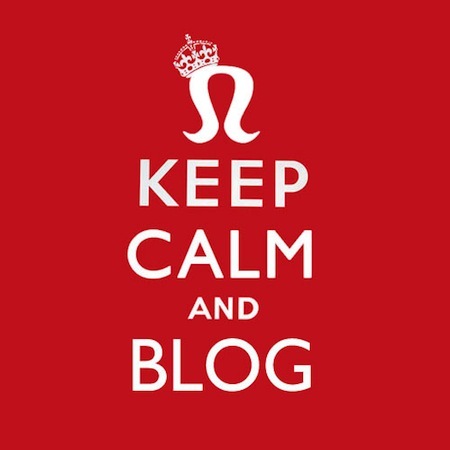 Super excited and thanks to all the great bloggers participating! I just found your blog! I love it :) I'm a teacher blogger more than a personal blogger, but I'm definitely going to start a personal blog with all my interests here soon. My blog currently is http://missventrella.blogspot.com! 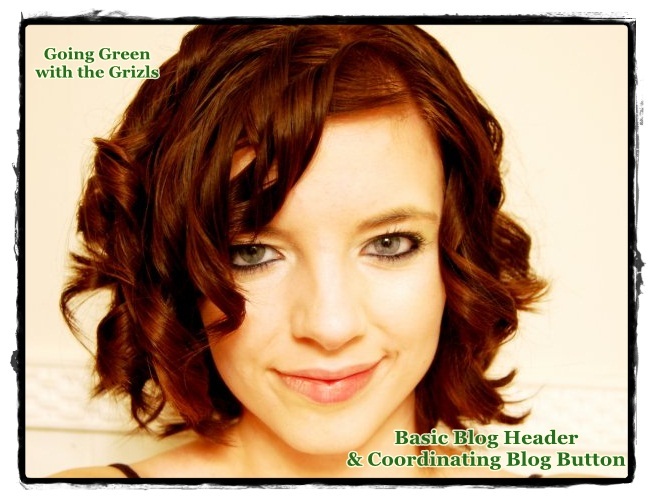 What a helpful way to promote other upcoming bloggers! This would be a blessing! New Follower! Hoping to learn some frugalness from you! haha! Love ur blog! Stop by and say hi sometime!